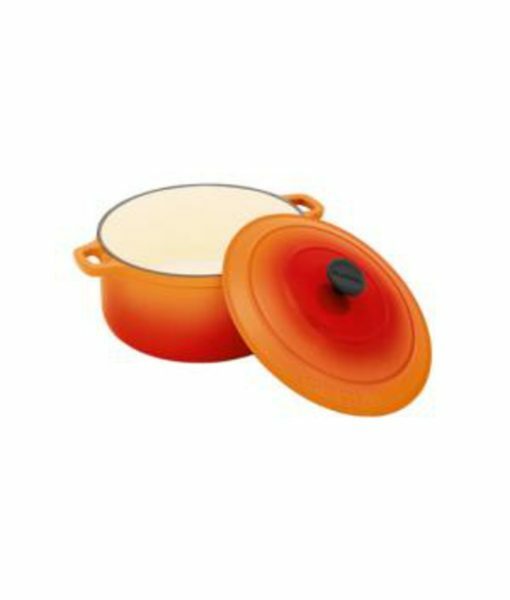 Le Chasseur Sol is the latest colour from this famous French cookware manufacturer. Its lovely two tone warm colours are perfect at capturing the summer heat or for warming up cold winter nights. Reminiscent of the setting sun this will be a favourite colour for many. 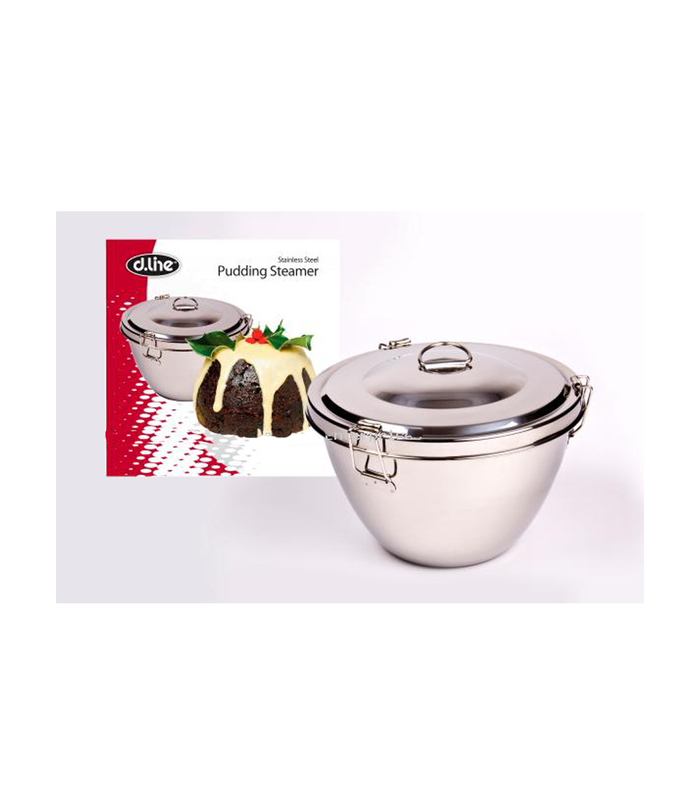 Designed for slow cooking that require even heating over a wide surface area, cast iron Le Chasseur casseroles have the remarkable ability to maintain consistent temperature whether simmering on the stove or braising in the oven. 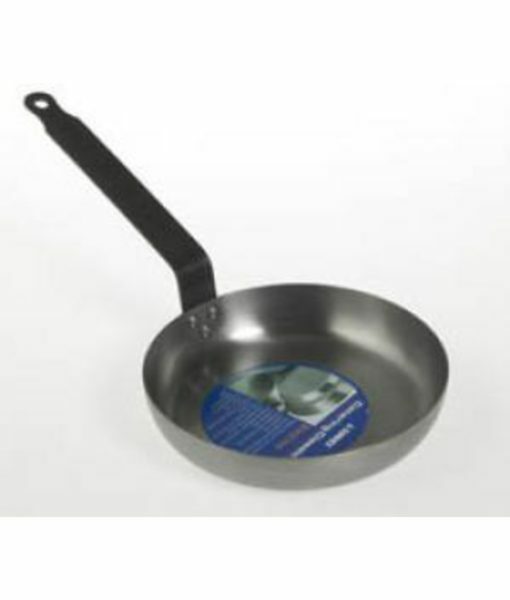 This not only makes them ideal for rice dishes like paella, but makes them great for reducing sauces and liquids as well. 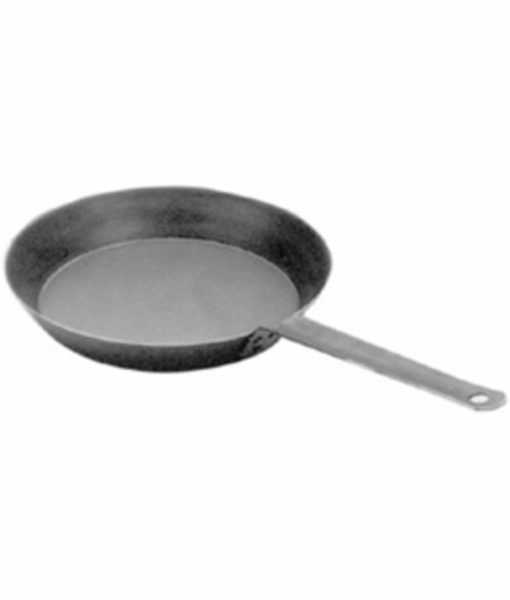 -Made from double-coated enameled cast iron for more durable, longer lasting cookware. 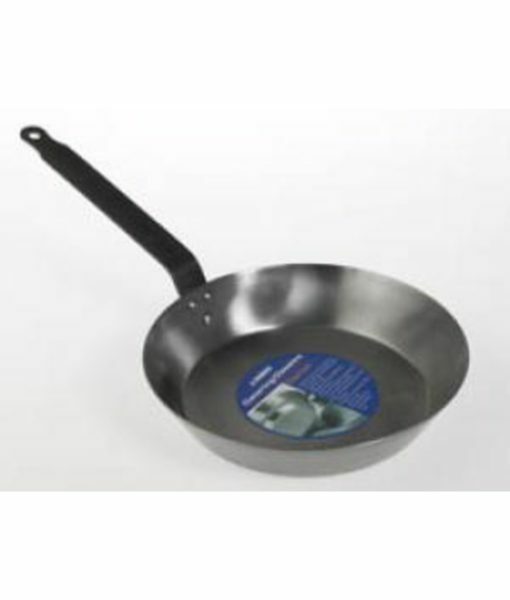 -Thick cast iron base gives a more even heat distribution & fuel-efficiency to make cooking easier & more economical. 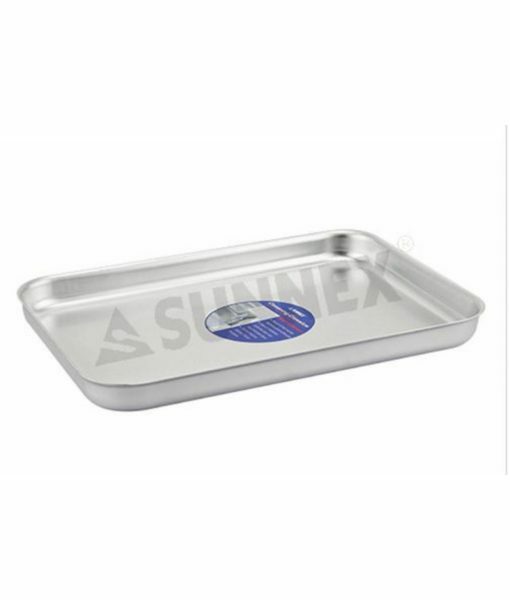 -Suitable for all heat sources including induction, and all types of ovens. -Requires low to medium heat only. 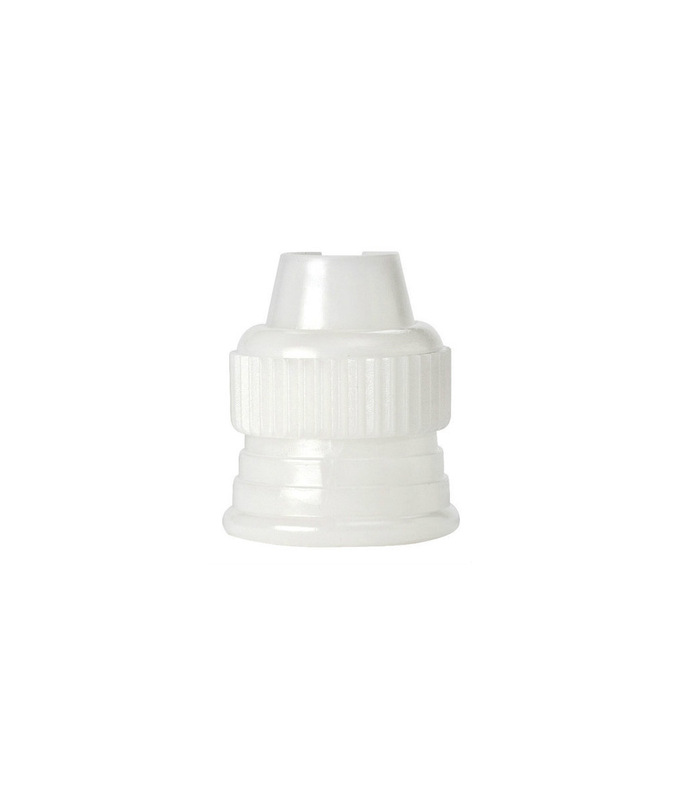 -Dishwasher safe, not dishwasher recommended.